The first time you open Orchestra, it may load in the wrong language. Don’t worry! You can easily change the language by clicking the globe icon in the top right corner. Have you found that your car’s autonomous drive mode has started working strangely? Does the car move erratically, seeming to respond to invisible obstacles, or exclusively move backward? We have a simple solution for you! As we work with our new products, it’s not uncommon for us to find possible issues that we don’t see documented elsewhere on the internet. When that happens, we work hard to find a solution or workaround, and post it to this blog! If you keep getting error even after a restart, this usually indicates that it is time for a firmware reset. 1. Turn OFF the robot. until its shoulders start blinking blue. 3. Wait for 10 minutes until the reset process is complete. 1. Make sure your lines are the right size. it should be about 5 mm wide. 2. Make sure your lines are consistent. Ozobot may loose the line and stop its motion. 3. Make sure your turns are curved gracefully. and won't be able to make the turn. 4. Make sure you don't have sharp curves. 5. Make sure your color coded sequence is positioned correctly. Black lines longer than 2 cm in length. without any white space in between or overlapping colors. 6. Make sure the coded sequence colors you are using are not too dark or light. and no longer than 6 mm in length for a single color. 8. Make sure your color coded sequence is well seen by the robot. and at least 2.5 cm apart from each other. 10. Make sure your robot is fully charged. If Ozobot blinks red, then the battery needs to be charged. 11. Make sure your Ozobot robot is calibrated. 12. Make sure your Ozobot robot is clean to allow his sensors a good visibility. 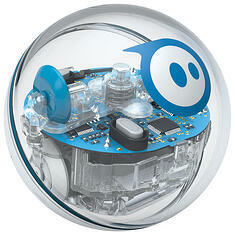 Ozobot motor is fueled by a tiny battery. Dust or grease can get into Ozobot Bit’s drive train and affect its movement. Many lessons require black, red, light blue, and light green markers. It is recommended to use Ozobot markers to ensure that your robot reads the colors reliably. Crayons, dry erase markers colored pencils, water colors and highlighters should not be used with Ozobot. You can also use Sharpie wide chisel tips (in pastel colors for blue and green) or Crayola classic markers. If you are using permanent markers, place an extra sheet of paper underneath to avoid marks on the table surface. Please note that Ozobot markers should only be used when drawing lines and OzoCodes. If the markers are used to color in pictures and images then the ink will not last as long. * Thick markers: Black, Blue, Red and Green. One of the advantages of Dobot over other robotic arms is the diverse array of attachments that come included in the system. This robot can manipulate objects with a gripper or suction cup, draw beautiful designs with robotic precision, 3D print, and even laser engrave! 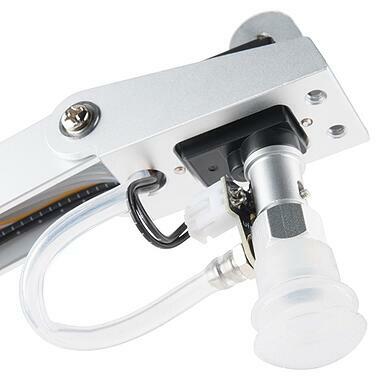 Best of all, switching between the functionalities is as simple as replacing the end attachment. But don’t forget! The Dobot Magician has an internal computer, and just like your laptop, it doesn’t respond well when you suddenly unplug devices. What Doesn't Works When Using LittleBits in the Classroom? • LittleBits can fall off of desks and tables, and often end up getting stepped on. Using cafeteria trays when students are working with the Little-Bits can help with this problem. What Works Well When Using LittleBits in the Classroom? • Allow students to bring in their own materials, such as LEGO or K’Nex, for their projects. Filament can swell inside the extruder and get stuck. 1. On the LCD panel, navigate to Utilities > Change Filament > Unload. This option heats the extruders. Are your prints curling off the build plate? This can happen during printing when the air around your print is too cool. Thermal expansion means that warmer layers closer to the extruder are shrinking, causing strain on the cooler layers below. The shrinking layers pull at the stable layers, warping the object. If the bond between two layers isn’t strong, the strain of the warping layers can actually cause cracks in the sides of your objects. Warping occurs more often with ABS than with PLA because ABS expands more when it’s heated. For either type of plastic, warping can be reduced by warming up the area around your object. 1. Using the LCD panel, navigate to Utilities > Filament Options > Unload. This option heats the extruders. 2. Make a fresh cut at the end of the filament. It is important that the filament have no bends in it. If there are bends, cut off the bent section of filament. 3. Insert the filament into the hole at the top of the extruder. Keep pushing it in until you start to see plastic come out of the nozzle. You might have to apply some pressure. 4. When the filament is successfully loaded, set the extruder lever arm to the closed position. Your MakerBot Replicator will shake during printing if you print at high speeds with acceleration turned off. Attempting to print at high speeds with acceleration turned off can harm your MakerBot Replicator. To check and change the Acceleration setting, go to the LCD menu on your Replicator MakerBot 2X and navigate to Info and Settings > General Settings > Accelerate. You can turn acceleration off and on. Acceleration is turned on by default. If you have acceleration turned off, you should not print at speeds above 40 mm/s. There are a few problems that can cause your MakerBot Replicator to stop extruding. Use this checklist to determine the cause and appropriate solution. • Wait for the build plate to cool down. Objects will detach more easily when both the plastic and the plate are cool. Has your RobotLAB Autonomous Car been connecting to Bluetooth, and seemingly connecting to Orchestra, but not responding to any of the code you write? You don’t have a lemon, your car just needs a Firmware update! Follow these simple steps to get your car running again. “Warning: the motors are not updated, the robot will not move” What should I do? I have a warning about motors not updated. It says: “Warning: the motors are not updated, the robot will not move”. How do I use my Smart Board with the tablet and lessons? 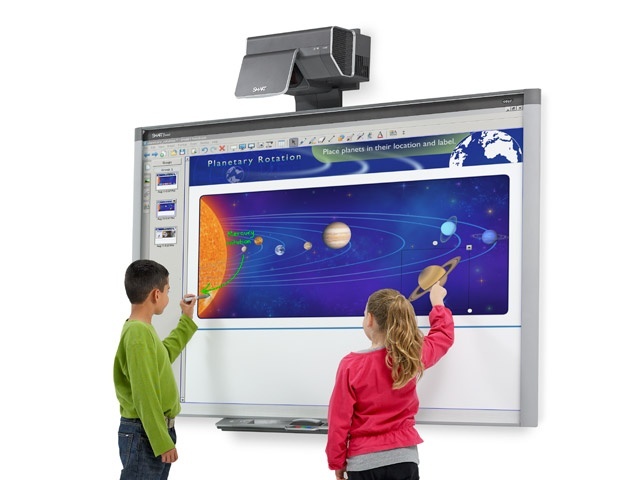 Simply plug the included HDMI cable into the SmartBoard input and use the Smart Board as your projector. 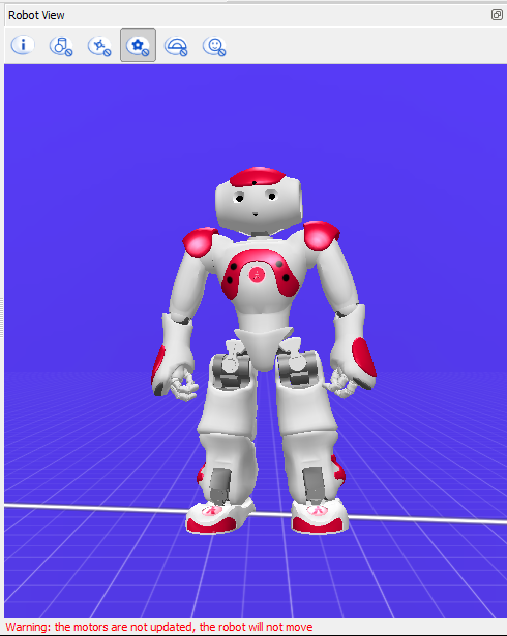 You will need to use the tablet to run the lesson and the robots, though we are always working on ways to improve the lessons -- like taking advantage of the additional Smart Board functionality! My AR.Drone batteries won't charge/aren't working right. What do I do? Your AR.Drone uses LiPo batteries. LiPo stands for Lithium Polymer – they’re great because of their light weight and huge power storage abilities, but there are some downsides we’re finding out about. These batteries are very fragile, and there are a few specific procedures for charging and using the batteries that you should know before use. We work closely with our amazing teachers and awesome customers to continuously develop more lessons, add features, and improve existing lessons. We would like to thank our community for all the feedback and the great ideas that we continue to incorporate into the RobotsLAB BOX -- please, keep the suggestions coming! A new version of the software is released and ready for download every semester -- please make sure your version is up to date. 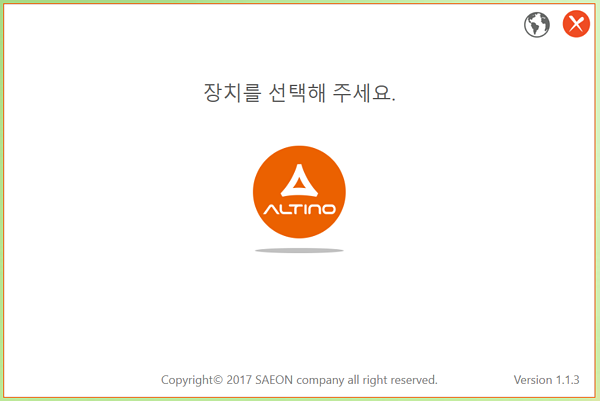 The update process is very easy, just follow the instructions here. Yes, we are certified through PayPal: the friendliest way to pay for Robots. 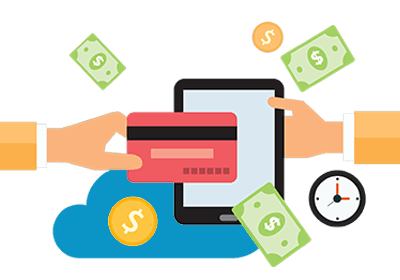 You can pay with any credit card, or with a PayPal account. What if I already have one of the robots? The image coming from my projector is a weird color. What's going on? If your tablet's screen looks normal, but the image coming from the projector is the wrong color, the issue is probably in either the projector dongle or the projector. If the tablet screen isn't the right color either, go here. Once I have the RobotsLAB-BOX what will I need to do before teaching with it? 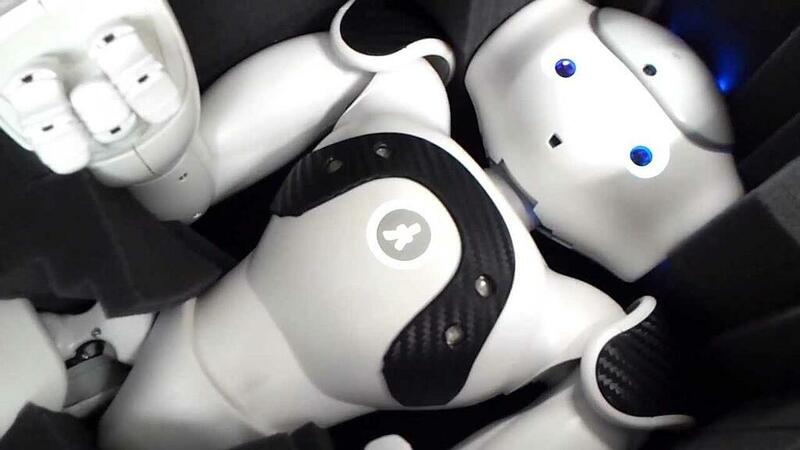 Open the box and get acquainted with your new robotic teaching assistants. The tablet and robots are charged and fully configured. We've assembled a Quick Start Guide with a sample lesson to get you going, and we suggest you look over the instructions, review the videos for a few lessons, and do a lesson runthrough or two before demonstrating in front of a class. 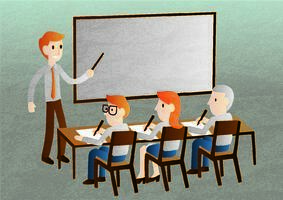 If you’re more a ‘fly-by-the-seat-of-your-pants’ kind of teacher, then that’s completely up to you, but it’s at your own risk and possible humiliation. My tablet is broken. What do I do? First, let's figure out what the problem might be. Is the Tablet physically damaged (broken case, shattered screen, broken button)? Or is it just not working properly? Is your tablet just behaving oddly? Not turning on, crashing, making noise but nothing shows up on the screen? 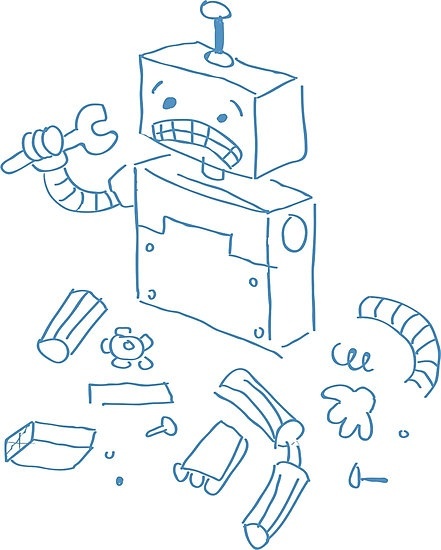 Having trouble connecting to your robots? The two best fix-it paths: Charge it, and/or Update it! 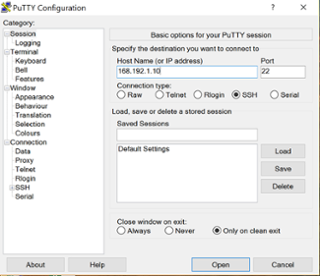 My school uses a program that connects to projectors/smartboards over Wi-Fi (miracast, chromecast, etc.). Can I use this with the BOX? Wireless data streaming programs like Miracast and Chromecast are becoming popular ways to reduce the number of wires, plugs, and cables in classrooms. The short answer, though, is that while you can use these technologies to connect your BOX and tablet with a projector, we recommend that you don't. Your tablet for the RobotsLAB BOX uses its Wi-Fi connection to control the AR.Drone included in your kit. If the tablet is connected to a projector over Wi-Fi, then it will not be able to talk to the AR.Drone, which means you will be unable to run the lesson! My Mobot won't connect to my tablet. #1 Make sure ARMBot is plugged in securely. Unlike the other robots in the RobotsLAB BOX, ARMBot needs to be connected to an outlet in order to work. The ARMBot uses the largest charger cable and power supply inside the Accessories Kit. #1 Are we charged? Locate ARDrone’s battery (either in the Accessories Kit or inside the ARDrone under the Styrofoam sheath), plug the battery into its charger, and the charger into an outlet. If the charger lights up green, your battery is fully charged. If you see a red light, your battery needs to be charged. Leave the battery plugged in for at least an hour, or until the charger turns green. Once ARDrone is fully charged, connect the battery to the robot, wait until the blades each move slightly and make a sound and then move on to step two. 1) Have you updated your tablet lately? 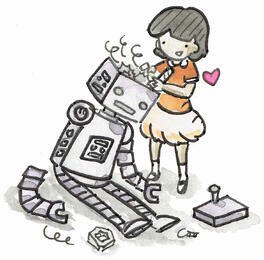 We regularly release software updates designed to get the best performance from all of the robots. Follow these instructions to update your tablet, check #2, and try again! I’m not very good with computers, will it be hard to operate the tablet or the lessons? Absolutely not. The tablet comes fully charged and preloaded with everything you will need. 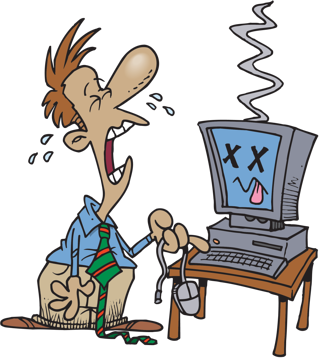 If you still run into problems we are here for you, just reach out and we’ll be happy to help troubleshoot. I don’t know too much about how robots work, will this be a problem? Actually, the RobotsLAB-BOX is made with you in mind. 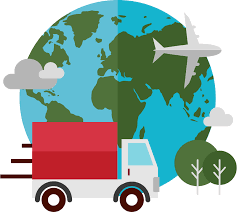 We’ve laid out easy to follow, step-by-step visual instructions and instructional videos to make sure you are completely comfortable operating any of the demonstration. You’ll look like a pro, even if it’s your first time working with robots and a tablet. Feel free to contact us or email us if you still need support. Each box contains the same four robots; the deluxe version features more lessons and a better warranty. How long is the lifespan of one RobotsLAB-BOX? Like most things, the greater care, the longer its life will be. You can also extend the life of your BOX by purchasing the extended warranty The subject matter and lessons, possibly to the displeasure of some students, are timeless. How long does it take to receive my RobotsLAB-BOX? It’s so exciting buying state-of-the-art teaching technology! Lucky for you the average order-to-door delivery time for a RobotsLAB-BOX is less than 14 business days so you won’t have to be on the edge of your seat for long. 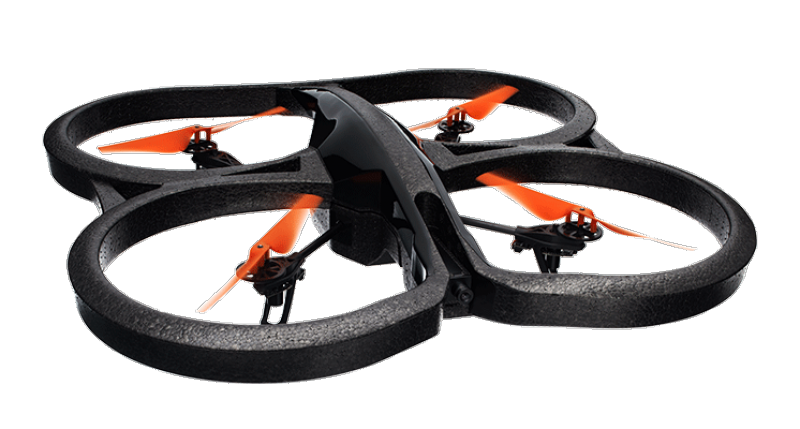 AR.Drone – can fly up to 12 minutes continuously, so use its power wisely. Sphero – can roll for 60 minutes. Mobot – Can drive around for more than 90 minutes. ARMBOT – is always plugged in, so you are good to go until the next power outage. 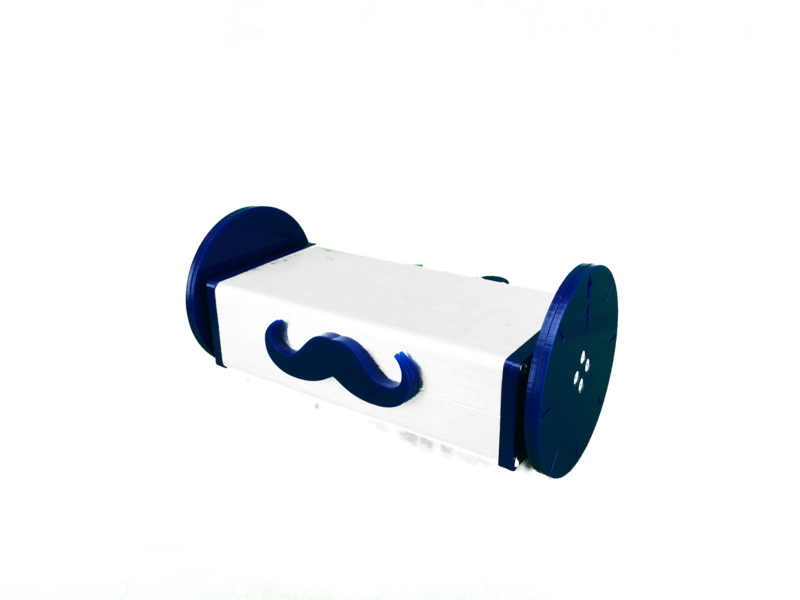 The RobotLAB-BOX fully loaded weighs 25lbs and can be carried by three easy to use handles, or you can extend the handle bar and roll the BOX like a piece of luggage. The heavy-duty plastic box is very durable and easy to transport, plus it’s black so it will match anything you’re wearing. Did we mention you look fantastic today? How do I update my tablet? 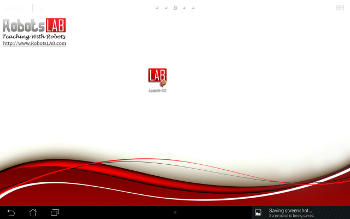 We try to release software updates for your RobotsLAB BOX tablet on a regular basis. If you're experiencing any difficulties with your BOX, a software update is often the first thing we recommend to fix things. It's also a great idea just to check in periodically to see if there's a new version, and we'll always send out letters and emails to let you know when we release an update. How do I charge the Mobot? First of all, we have three different "species" of Mobot. 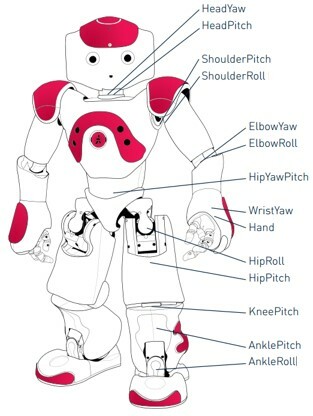 Look at the pictures below and pick yours out, then follow the instructions!.Charging your Mobot is really easy, but it does take around an hour so leave yourself some time before a planned lesson to check your robot and recharge it if necessary. We also suggest you charge Mobot for a little while after your lesson, so it goes back into the BOX ready for the next teacher! The robots are powered through batteries and chargers. The robots and tablet also come fully charged and ready to rock ‘n roll! Help! I bought the standard box and now I want to upgrade to the deluxe! Has the RobotsLAB-BOX ever gone on sale? Is there a better time of year to buy it? 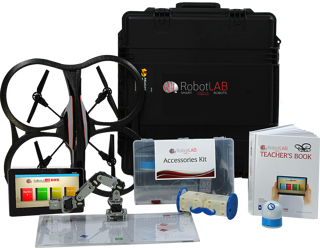 Unlike last season’s fashion trends, educational tools never go out of style -- and RobotsLAB BOX is affordably priced all year round. Yes we do! It will take about 14 business days to ship. Do you provide professional development for teachers? Yes we do, please contact us, and we will be happy to provide more details on training, professional development and workshops we offer to our customers. Do the lessons align with any teaching standards? Yes! We align with the Common Core, TEKS and STAAR standards. Can I purchase additional lessons/robots? Additional lessons can be purchased on a yearly subscription. Additional robots are not available at this time. Each RobotsLAB-BOX comes with a 1 year warranty. The Deluxe BOX covers the following: 3 free hardware repairs (including robots, tablet, or accessories) and free shipping. Absolutely, all the quizzes are loaded as PDF files and are ready for printing at your convenience.